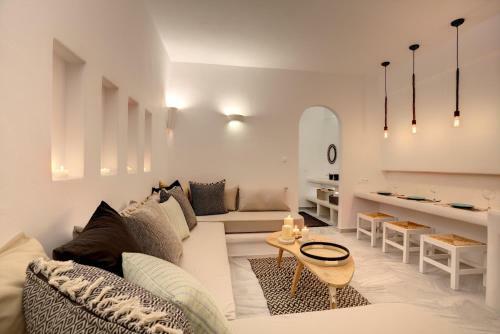 Aspries Apartments is located in Piso Livadi, Paros. Aspries Apartments offers to its guests garden. The property offers family room, apartment, suite, 1 bedroom apartment and other might be available upon request. Room amenities include air-conditioning, heating, etc.